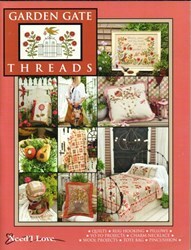 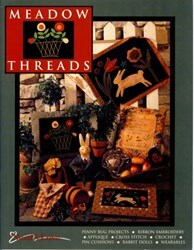 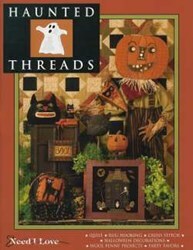 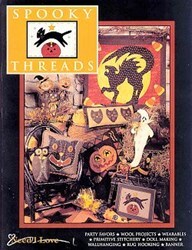 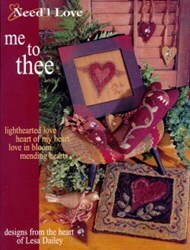 Cottage Garden book by Renee Nanneman of Need'l Love. 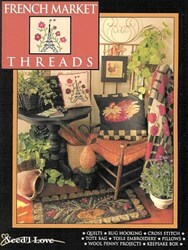 "A Quilter's Dream Garden... you don't need a green thumb to create a flower garden in your home. 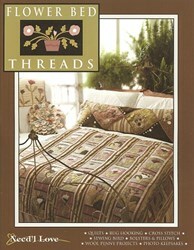 These endearing quilt designs by Gerry Kimmel-Carr are nourishment for the soul and sure to become family heirlooms. 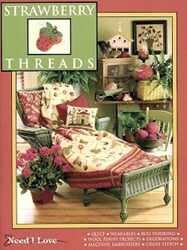 Let Cottage Garden brighten your day and warm your heart" says Renee. 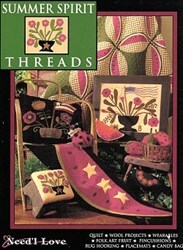 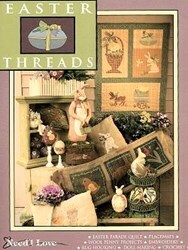 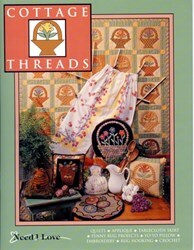 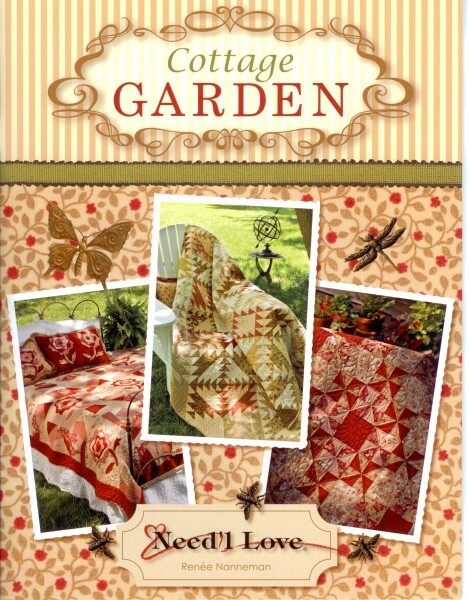 Cottage Garden contains 8 quilt patterns and 1 pillow pattern.